If your bathroom is more than 25 years old, it is definitely time for a new fresh look. 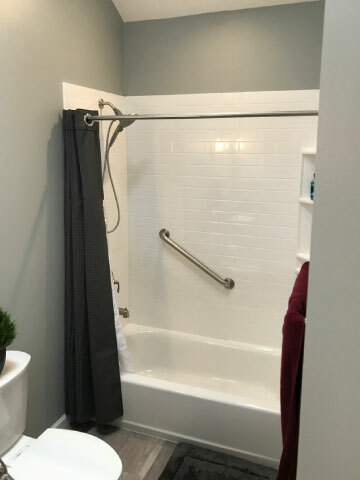 Whether you want a simple traditional design, or an elegant European Spa feel, we have the expertise to create the bath remodel of your dreams. 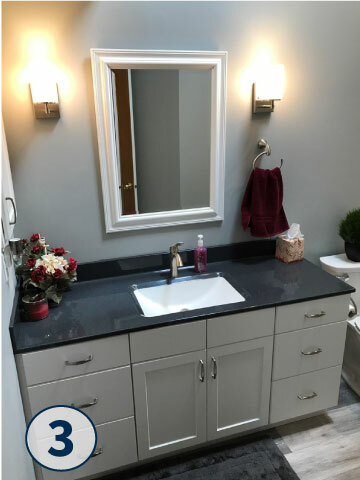 Not only can we provide you with style and design options, but we also offer quality materials for you to choose from, including granites, travertines and fine woods for your cabinetry. 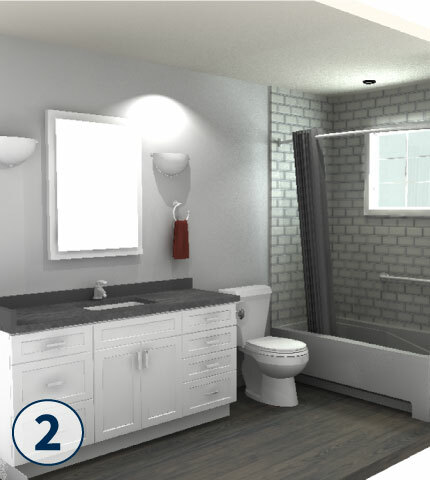 3 Day Kitchen & Bath can create whatever bathroom design you can imagine! We can do this with kitchen remodels, too. 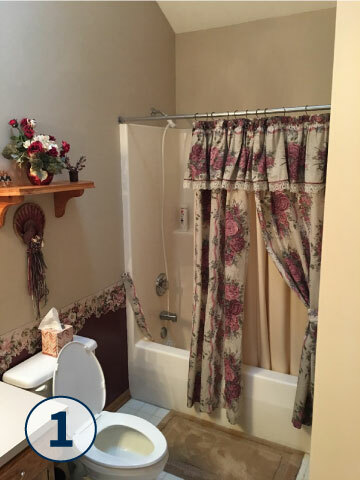 See how much your Utah bathroom can change in just three days, with our 3 Day Miracle pictures.